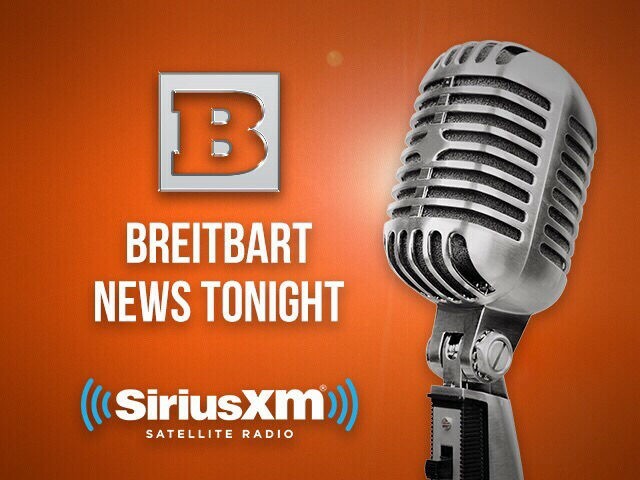 On a special Friday night edition of Breitbart News Tonight, Breitbart Executive Chairman Steve Bannon will take your calls and kickoff this New Year’s weekend with a discussion of the battles of 2018. Bannon will be joined by Breitbart Senior Editor-at-Large Rebecca Mansour, broadcasting live from Los Angeles, California. Special guest Rep. Dave Brat (R-VA) will discuss the ongoing congressional battles regarding illegal immigration, particularly legislative pushes to codify the Obama administration’s Deferred Action for Childhood Arrivals (DACA) policy into federal law. He will also discuss congressional battles over federal spending. Breitbart News’s Washington Political Editor Matthew Boyle will call in to discuss his recent reports regarding CNN. Also slated for discussion is a recent report from Axios’s co-founder Mike Allen about President Donald Trump’s plans to be “unchained” in 2018. Recent protests in Iran against the Islamic regime will be analyzed by The Foreign Desk‘s Editor-in-Chief Lisa Daftari, an award-winning investigative journalist with expertise in the Middle East, counterterrorism, and the global persecution of Christians. Breitbart News has noted minimal coverage of recent demonstrations in Iran across much of the American news media landscape. The recent federal court order allowing transgender persons to enlist in the military will be discussed by Center for Security Policy President Frank Gaffney. John Zmirak, Senior Editor at The Stream, and Rick Manning, President of Americans for Limited Government, will join the show to discuss National Review’s “Never Trump” pundits and where they are now after President Trump’s first year in office.